Former easyJet CFO Chris Walton steps up to interim chairman at the IoD, as it looks to move on following an investigation into chairwoman Lady Barbara Judge. 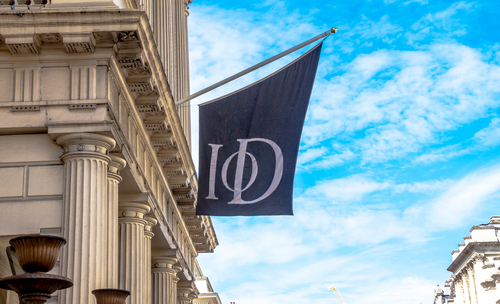 An acting chairman has been put in place at the Institute of Directors (IoD), as it looks to push forward following a legal investigation into the behaviour of IoD chairwoman Lady Barbara Judge. Chris Walton, the former CFO at easyJet and a non-executive IoD council member, has stepped into the role on an interim basis. In a joint statement, Walton and director general Stephen Martin say that a search for a new permanent chair will now begin, following a “painful process”. A legal investigation was led by senior independent council member Joan Stringer into allegations of misconduct against Lady Judge. An earlier report by The Times stated that Lady Judge had “voluntarily” vacated the role while she contested the allegations. 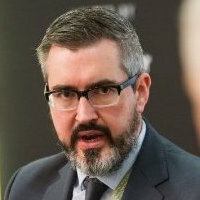 The IoD’s Martin had previously stated that the investigation, undertaken by law firm Hill Dickinson, was “full and fair”. 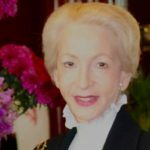 Lady Judge is one of the most senior international businesspeople. The US-born banker has chaired the Pension Protection Fund and was named IoD chair in 2015. Regus non-executive joins board at generic drug maker. PwC is hit by a £5.1m fine over its audit work at collapsed accountants RSM Tenon, just four months after a similar fine over Connaught Plc.